Apricity: (n) The sun’s warmth on a cold winter’s day. 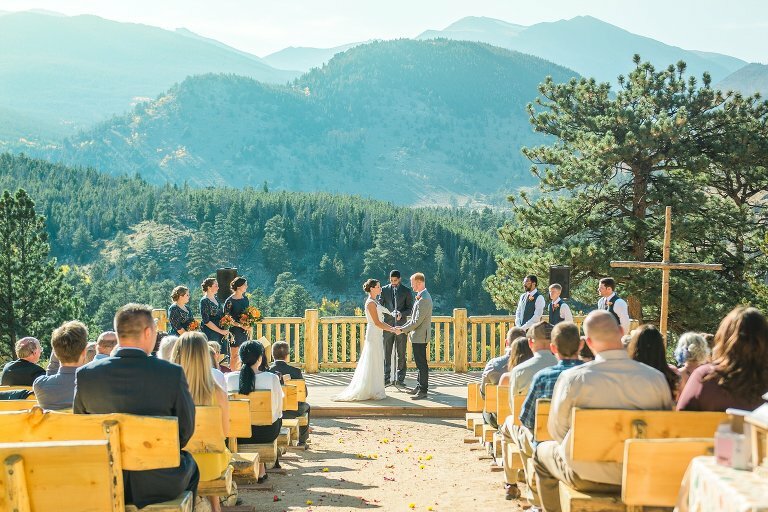 What Makes Apricity Images’ Colorado Wedding Photography Unique? Voted as one of the best Denver wedding photographers, I strive to provide beautiful, natural photographs that you and your family will treasure for years to come. The word "apricity" very specifically means the warmth of the sun in winter. Anyone who has spent much time in Colorado will immediately know that blissful, cozy feeling and it is one I strive to capture in your images. We are not a studio. You won’t sign up with one photographer and get surprised by another at your wedding. Your wedding is never the time to train new recruits. I, Sara, will always be the main photographer at your wedding with the occasional assistance by my handsome, bearded husband, Nathan. All of your photos will be personally edited by me, not outsourced to a bulk company. I will never book another shoot on the day of your event, because I want to give you my full attention. Once we agree to work together, you can call, text, or email me with as many ideas or questions as you want and I will work with you until you are 100% comfortable with our plan. 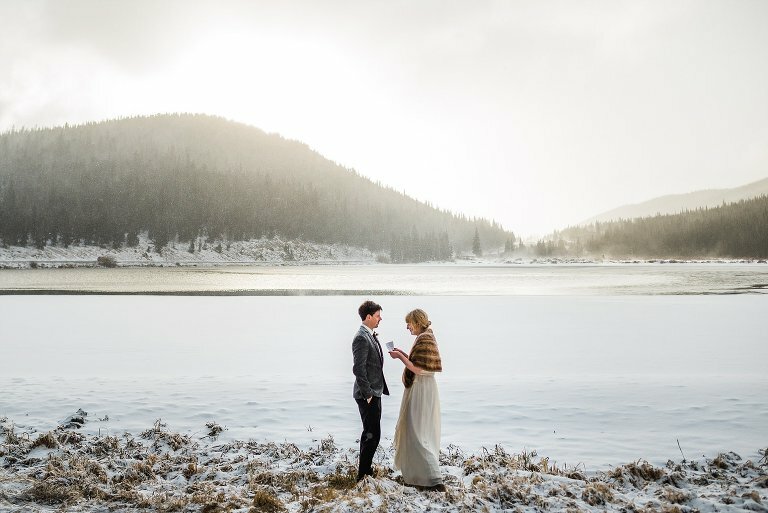 Who chooses Apricity Images for their Colorado wedding photography? I enjoy working with a wide variety of people, but I have noticed a few trends among my clients. -A love of the outdoors. 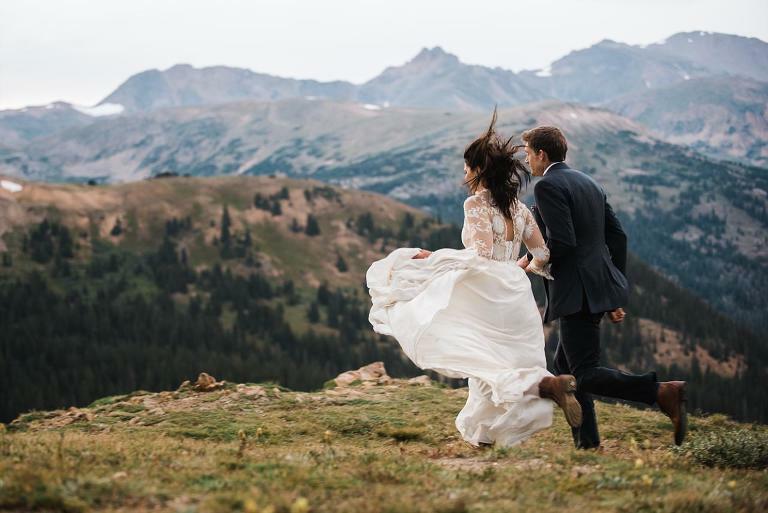 Not every wedding is outside, but when they are able, our clients tend to seize the opportunity to explore the abundant beauty of the Rocky Mountains. -SO many of our clients have pets! 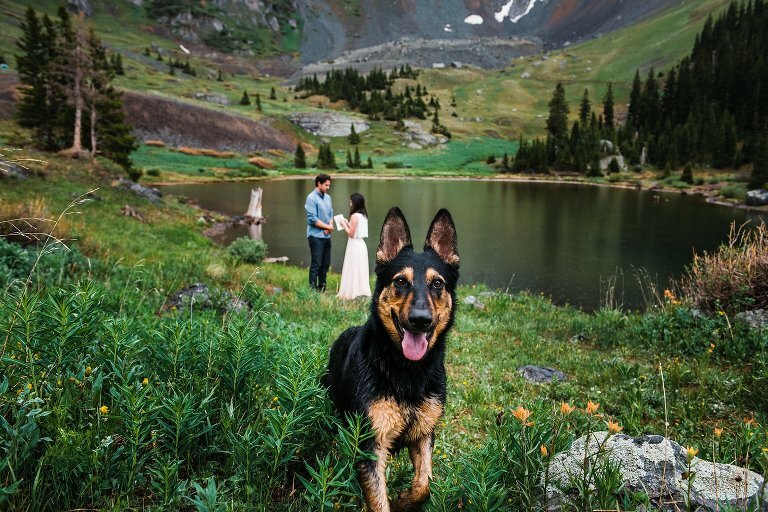 Some of my favorite pictures are wedding and engagement photography with dogs. -They also have good sense of humor. They’re able to laugh at themselves, at the ridiculous, unexpected things that life throws at them, and even at me (which I’m totally fine with). -Strong, close relationships with their friends and families. Everyone always loves the opportunity to get amazing portraits of themselves and their partner. But our clients also value beautiful and candid photographs of the people in their lives who might never be gathered in the same place again. -Finally, many clients don't think they are especially photogenic. So many people say “I have a weird smile” or “I always blink” but I promise, I'll prove you wrong. Your photography should be, too. *First of all, I love puns- sometimes to the chagrin of my husband. *We have two dogs: a corgi named Buster and a mixed-something named Frisco. They always know how to brighten my day. We also have a cat named Gizmo. He tolerates the rest of us. *A meal of nothing but mashed potatoes would be okay with me. *Being barefoot outdoors is one of my favorite pleasures. *Music is almost constantly playing at home or in the car. *I can’t help it- I cry a little bit at every wedding. *I am more of a geek than you would expect. If we meet in person, I can prove it if you ask how I met my husband. *We frequently play Geeks Who Drink trivia around town. If you see a team named "Dr. Fünke's 100% Natural Good-Time Family Band Solution", come over and say hi!